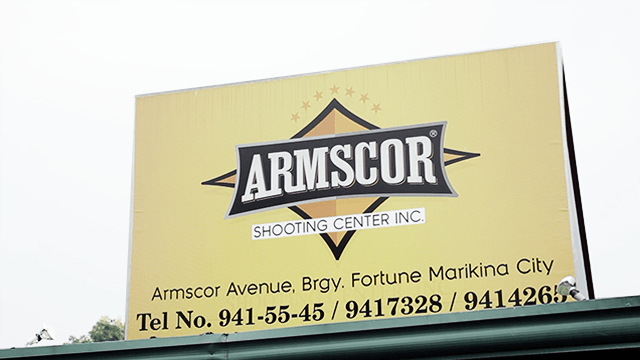 Armscor is the oldest and biggest arms and ammunition manufacturer in the Philippines. 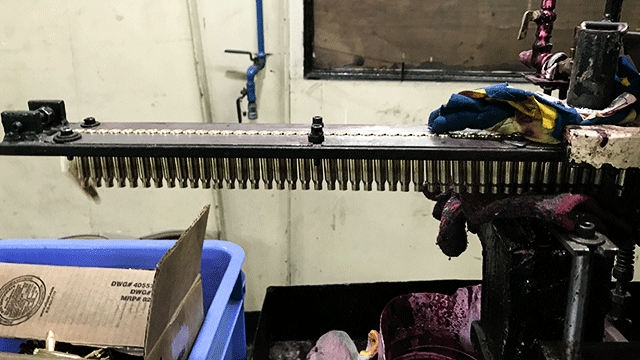 The company, whose manufacturing facility is located in Marikina City, produces about 200,000 firearms and some 420 million rounds of ammunition a year. About 80 percent of this is exported and sold to over 60 countries. For years, the company focused mostly on individual shooting hobbyists and arms for self-defense, sporting and security. Recently however, Armscor announced it was pivoting to sell to different countries’ armed forces, and that it was changing its name to Armscor Global Defense Inc.
“Our focus now is to start providing our products and services to military and police forces globally,” said Armscor chairman Severo “Conkoy” Tuason during a press briefing last month. Tuason and the company Senior Executive Vice President and Deputy CEO Gina Marie Angangco said that Armscor’s vision is to expand into a total defense solutions provider for safety, security and defense. This expansion means providing not just the usual firearms and ammunition, but other defense requirements like grenades and rocket launchers. The company also announced it was bidding to supply the arms and ammunition requirements of military and police forces in Australia, South Africa and other countries. 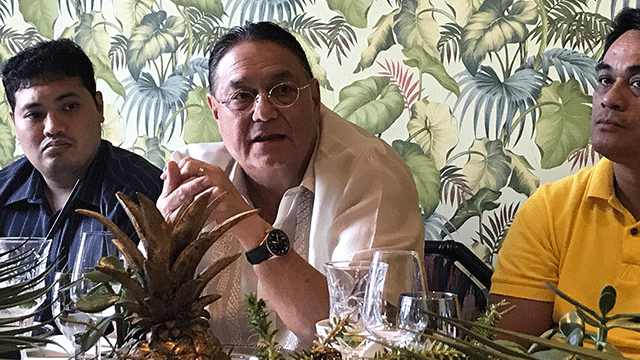 Tuason and Angangco lamented the fact that the Philippine government is importing most of its defense requirements and spending so much when Armscor can readily supply it for a fraction of the cost. “If our arms are locally made, these can match our soldiers’ capacity, and we have a home country advantage,” Angangco said. Armscor’s roots go back to the early 1900s, when Englishmen Roy Squires and Wiliam Bingham founded a print shop that later evolved into a sporting goods and general merchandise retail shop. Squires Bingham Co. Inc. was purchased in the 1930s by Arthur Hineman, who then later sold it to Don Celso Tuason. 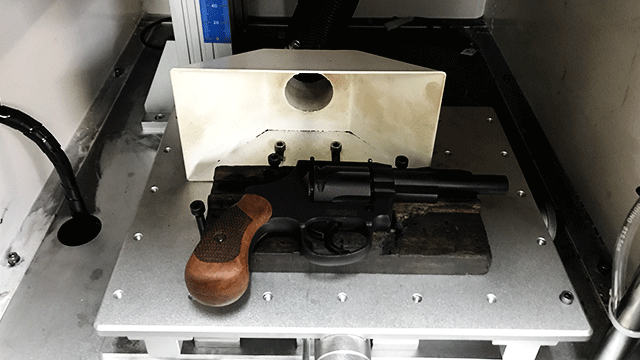 After World War II, the company focused on the most profitable items in the store, which were firearms. 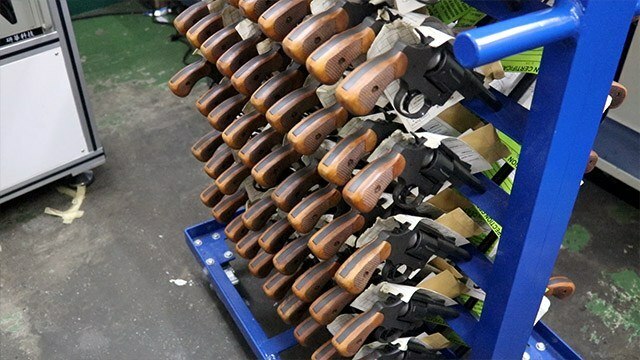 Squires Bingham was granted the license to manufacture firearms and ammunition in the Philippines in 1952. The company underwent reorganization in 1980 and was subsequently renamed Arms Corporation of the Philippines, or simply Armscor. 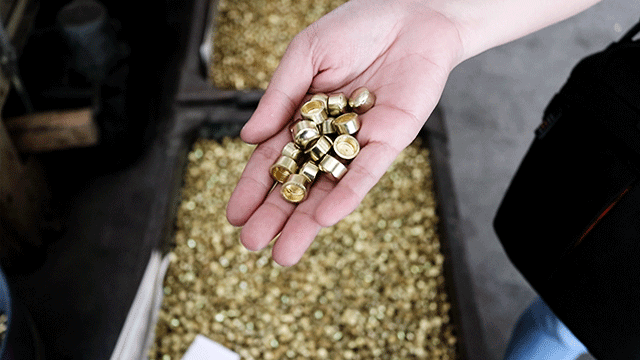 Today, in addition to the factory in Marikina, Armscor also has manufacturing facilities in Stevensville, Montana and in Pahrump, Nevada. These service the requirements of customers in the US, which is the company’s largest market. The company also operates shooting ranges in its facility in Marikina as well as a smaller one inside Makati CInema Square in Makati City. Armscor has had steady revenues through the years. However, Angangco revealed that when a new law that took effect in 2014 called RA 10591, or the Comprehensive Firearms Law, had a profound impact in its sales. Unfortunately, Angangco said that the infrastructure was not yet in place when the law was implemented, which turned off new buyers of firearms, leading to a decrease in Armscor’s sales. But she revealed sales picked up again in 2015 and the company is now back to pre-2014 levels. 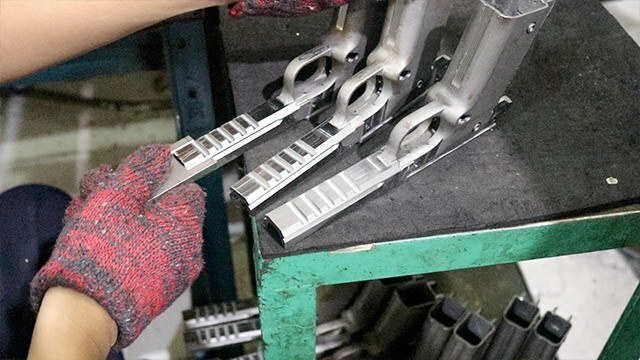 In addition to arms and ammunition, Angangco said that Armscor also has investment casting, which means they can make anything from metal such as knee and hip joints and other medical tools. 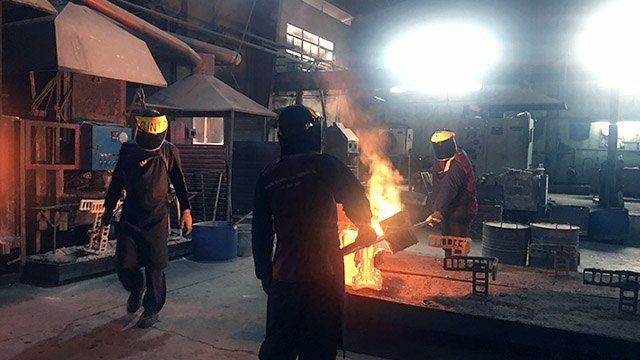 Just a few examples of the artwork manufactured in their facility are the Manny Pacquiao statue at the Mall of Asia and the PMAyer Monument at the Philippine Military Academy in Baguio City. In June, Armscor organized the First Tactical and Survival Expo at SM Megamall’s Megatrade Hall, which highlighted the need for defense and preparedness especially during times of natural and man-made disaster.